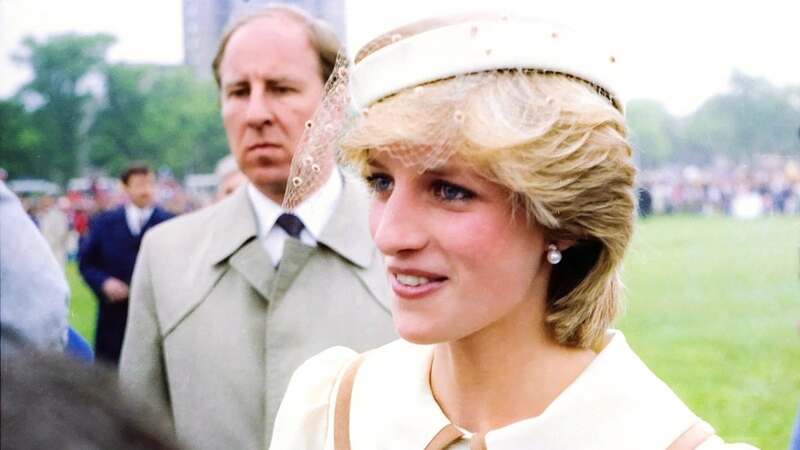 Netflix announced in a tweet Tuesday newcomer Emma Corrin will portray Lady Diana Spencer in Season 4 of the popular series. "Emma Corrin will play Lady Diana Spencer in The Crown Season Four. Filming will begin later this year," the post reads. Corrin said it's a "surreal" experience to be joining the show's cast. "I have been glued to the show and to think I'm now joining this incredibly talented acting family is surreal," the actress said. "Princess Diana was an icon and her effect on the world remains profound and inspiring. To explore her through Peter Morgan's writing is the most exceptional opportunity and I will strive to do her justice!" she added. The Hollywood Reporter confirmed Corrin will join "The Crown" in Season 4. The actress said she is "beyond excited and honored" to be part of the show. "The Crown" creator Peter Morgan had nothing but praise for Corrin, who appeared in an episode of the ITV series "Granchester" in February. "Emma is a brilliant talent who immediately captivated us when she came in for the part of Diana Spencer," he said. Season 3 of "The Crown" will premiere on Netflix later this year. Olivia Colman will take over the role of Queen Elizabeth II from Claire Foy, while Tobias Menzies will replace Matt Smith as Prince Philip. Emerald Fennell will portray Camila Parker Bowles.